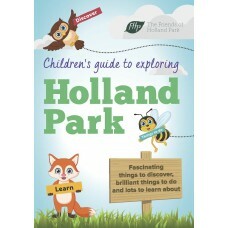 Children will love this new book packed with fabulous things to discover, interesting facts and lots of fun activities. At 36 pages, there is enough to keep kids occupied through the holidays and over many visits, so you do not have to think up ideas to occupy them. We were advised by children (6-10-year-olds) who told us what they really, really liked and what simply did not interest them; and we listened. 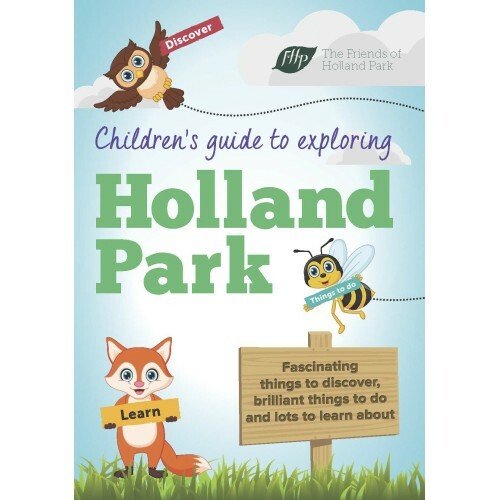 If you have children, small relatives or friends with kids, do not deny them the chance to try out the word searches, spotting challenges, nature drawing, ‘spot the difference’ and dot-to-dot pictures. Price £6.50 including postage.